Kiama is building on its reputation for holding the biggest New Year’s Eve celebrations between Sydney and Melbourne. 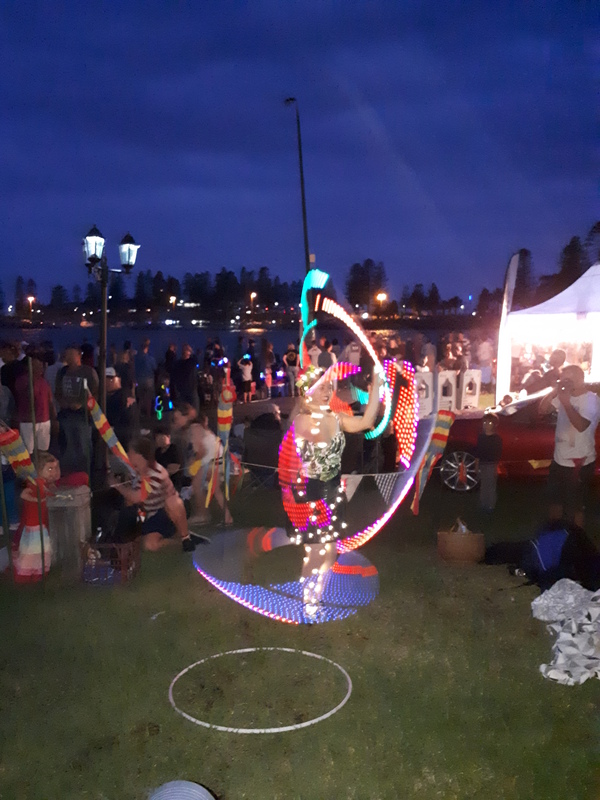 Known as the 96.5 Wave FM Kiama Sky Show, this year’s event will see more than 500 fireworks light up the night sky in a spectacular display, which will include laser shows that were introduced into the program last year. It will accompanied by the radio station’s music simulcast. This year, an Eat Street precinct will pop up in the lower end of Shoalhaven St, with an application in for the closure of it and Terralong St between Collins and Manning Sts. The Kiama & District Business Chamber is once again providing live music and food in Hindmarsh Park before the fireworks, from 4pm, with country music star Catherine Britt the headline act. The singer-songwriter is the winner of six Golden Guitars, and is the only Australian artist to have recorded with Sir Elton John. 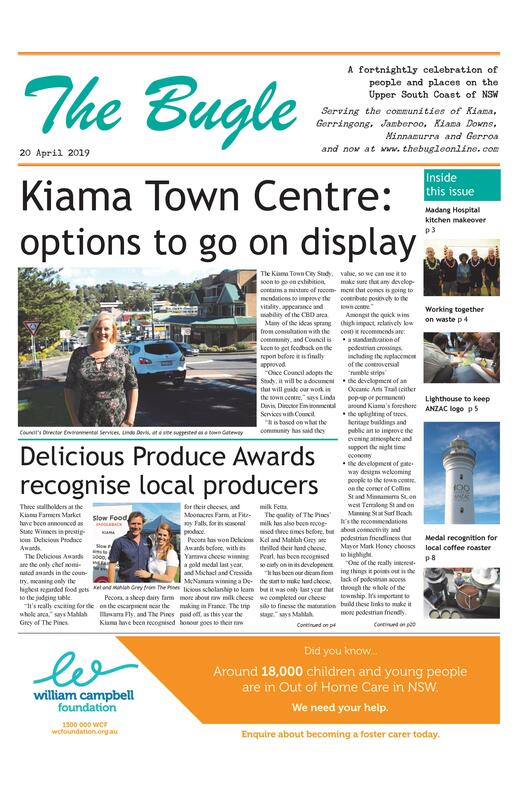 Visitors are being encouraged to enjoy our restaurants and cafes and linger to enjoy the final hours of 2018 along the beautiful Kiama foreshore. More than 10,000 people enjoyed last year’s Sky Show, and this year getting to and from Kiama will be easier than ever. Sydney Trains will be running extra Kiama services, and those with cars will be encouraged to park in Council carparks within easy walking distance. A drone at last year’s event identified 1,000 empty carparks at Surf Beach, Akuna St and the Leisure Centre.